Developing cures for diseases, combating the drug addiction epidemic, protecting people with pre-existing conditions, and making healthcare more affordable are all important, life-touching priorities. Research and innovation are crucial to improving health care quality and finding ways to heal our loved ones. 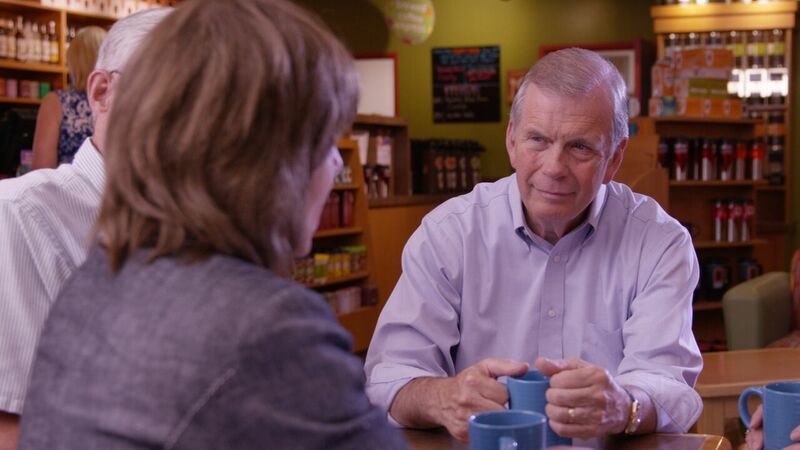 Tim Walberg voted for the 21st Century Cures Act to encourage medical research and speed up the development of life-saving cures and treatments for diseases like Alzheimer’s, Parkinson’s, and cancer. He also voted for bipartisan legislation to overhaul our nation’s broken mental health care system to help those suffering from mental health issues get the care they need. As a member of the Bipartisan Heroin Task Force, Tim Walberg has been actively collaborating with state and local leaders to develop best practices and tackle the alarming heroin and opioid epidemic that hits close to home in our communities. He voted for the Comprehensive Addiction and Recovery Act (CARA) to enhance prevention, treatment, and recovery programs and provide hope for those struggling with addiction. This comprehensive response overwhelmingly passed the House and was signed into law. Along with a Democratic colleague, Tim also introduced “Jessie’s Law”, named after a Michigan resident who tragically died of an opioid overdose. It would provide doctors and medical professionals with access to information they need so they can make informed decisions and safely treat their patients. Tim Walberg voted to let people keep their health coverage if they liked it, protect people with pre-existing conditions, and Congress passed and then-President Obama signed legislation to repeal or repair more than ten parts of the Affordable Care Act. Tim is pushing for policies to make health care more affordable, including ending lawsuit abuse, allowing small businesses to join together to purchase health insurance at a more affordable price, letting people purchase health insurance across state lines, expanding the flexibility to health savings accounts, reducing fraud, and giving individuals the same tax treatment as corporations when they purchase health insurance. Additionally, Tim voted to repeal the medical device tax, which is costing Michigan medical manufacturing jobs and increasing the costs for life-saving medications and devices.